In North America, the highest demand of organic personal care and cosmetics products comes from the U.S., owing to a higher awareness of the benefits associated with organic cosmetic products. Europe has been continuously exhibiting a rising demand for organic personal care and cosmetics. Germany, France and UK consolidated the majority of the market share in 2015. The Asia-Pacific region is emerging as a promising organic personal care and cosmetics products market across the world. Currently, Japan and China constitute the largest share in this regional market. Organic Personal Care and Cosmetic Products Market Report, published by Allied Market Research, forecasts that the global market is expected to garner $19.8 billion by 2022, registering a CAGR of 10.2% during the period 2016-2022. Increasing interest toward beauty and personal care coupled with growing health awareness are the key growth propellants of organic personal care and cosmetic products market. North America was the largest market, accounting for approximately 35% of the global market revenue, followed by Europe in 2015. Asia-Pacific is estimated to register the highest CAGR of 11.1% during 2016-2022. Organic personal care and cosmetics products made from plant extracts and natural ingredients, and contain a minimal/low amount of synthetic ingredients. Therefore, these products are perceived as being safer and more beneficial than regular personal care and cosmetic products. 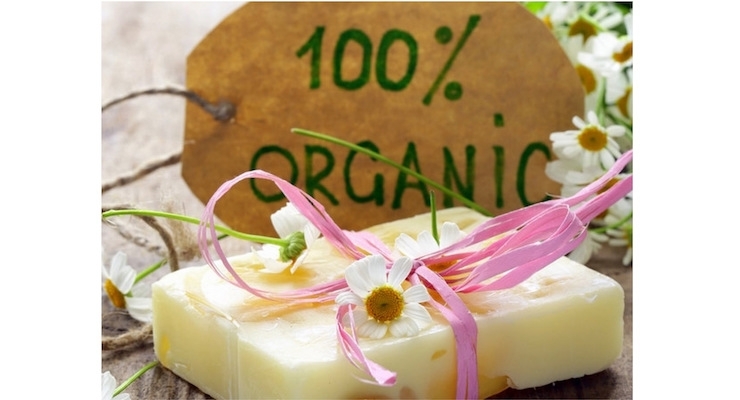 Government organizations in various countries are encouraging the use of organic ingredients over synthetic in cosmetic products, thereby supplementing the market growth. Skin care, hair care and makeup are widely used organic care products, collectively accounting for nearly four-fifths of the global organic personal care and cosmetic products market in 2015. Active players in the market are investing in research and development in order to introduce innovative products. The players in the market sell their products mostly through supermarkets, brand outlets, department stores, drug stores, non-store retail formats and concept stores. The retail channel generated the highest revenue in the global market. However, owing to high penetration of the internet worldwide, coupled with ease of availability and attractive discounts, consumers have been preferring to buy through the online sales channel. This trend would ultimately boost online sales of organic personal care and cosmetic products during the forecast period. The organic personal care and cosmetic products market is expected to grow at a rate of 10.2% during the forecast period. The skin care segment would continue to dominate the market, accounting for nearly one-third of the market size by 2022. Presently, the retail distribution channel dominates the global organic personal care and cosmetics products market. However, the online channel is forecast to register the fastest CAGR of 11.8% during the forecast period. The North America region generates the highest revenue in the global market and would maintain its leading position during the forecast period.